Tom has sixteen years of experience in executive search, both on a domestic as well as a global basis. He began his career in executive search in 2001, and co-founded a local search firm in 2005 which was later acquired by a larger international firm. He joined Stanton Chase in 2010 and is Managing Partner of the Brussels office. Tom has deep sector expertise in Technology and Telecommunications, and has supported many Professional Services firms with their leadership needs. He has completed assignments for CEOs, COOs, CIOs, CFOs, CMOs, and key leadership appointments within Strategy, Finance, Marketing, Technology, Operations and Management. From 2011 to 2014 Tom served as Stanton Chase’s Global Practice Leader for Technology, and was elected to the Stanton Chase Board of Directors in 2014. He currently serves as Vice Chairman, overseeing the firm’s 9 global Practice Groups and 5 Functional Specializations. 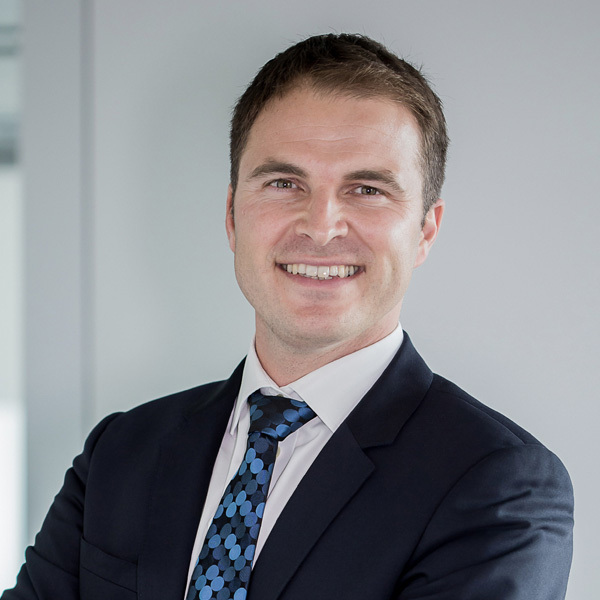 Tom holds a Master Degree in Law and from the University of Ghent, as well as a Master Degree in Corporate Communication from the University of Ghent and the Vlerick School for Management. In his spare time, Tom enjoys playing basketball, snowboarding, and spending time with his wife and two daughters.